If you liked this show, you should follow Phil R Taylor. 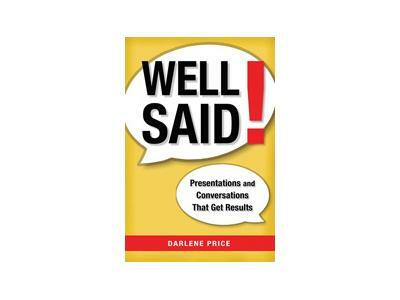 Darlene Price is president and founder of WellSaid, Inc., an international firm based in Atlanta, Georgia, whose mission is to increase the success of others by helping them present themselves and their message more effectively. As a twenty-year veteran of the speech and communications field, Darlene has trained and coached over 5000 business professionals on the art of effective presentations and interpersonal communication. In addition, her work as a corporate on-camera spokesperson has earned seventeen industry honors including one Emmy Award and nine Telly Awards. Darlene has authored over twenty training manuals, and most recently co-authored a book with Stephen Covey and Brian Tracy entitled Speaking of Success. Darlene earned Bachelor of Science Degrees in Marketing and Speech Communications from Appalachian State University in Boone, North Carolina and a Masters Degree in Adult Education from Emory University. 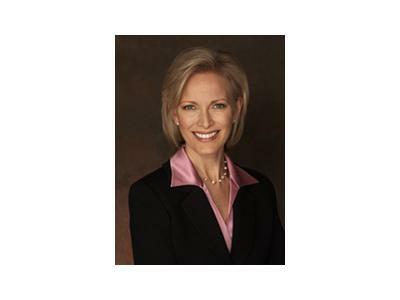 She is ranked as a Certified Executive Coach through the College of Executive Coaching, and is certified through the Protocol School of Washington as an international business etiquette consultant. Darlene is a supporting member of National Speakers Association, International Coach Federation, American Society of Training & Development, International Association of Facilitators, Toastmasters International, the Screen Actors Guild, and Optimist International.